I hope you guys had a fabulous Christmas! I have severe flu and throat infection which is making doing anything at all very hard for me. I am hoping the antibiotics will kick in soon. I have brought to you a brand new challenge, your fav –> Anything Goes at Lia Stampz! 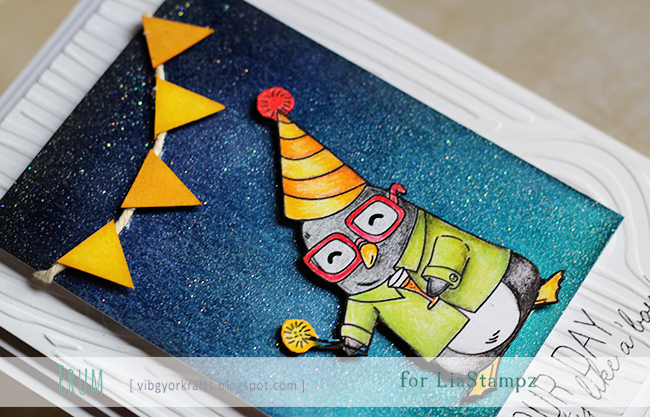 I have used “Penguin New Year” by Lia Stampz. You can find him at the Etsy shop HERE. Coloured him using Faber Castell classic colour pencils. The background is super glittery and it looks so cool in person! I hope you can see the shimmer in the first photo. That’s it from my side. Please stop by the Lia Stampz blog to check out challenge details. Hello again! 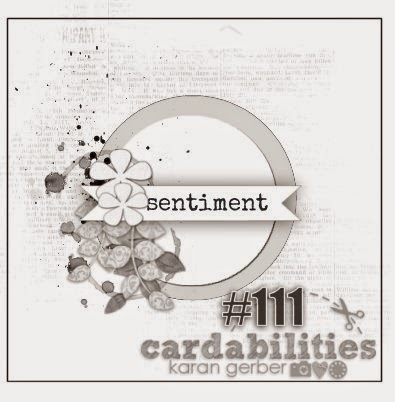 Back again with a challenge post, it’s a brand new challenge over at Sentimental Sundays and this week the theme is Lots of Layers! Our sponsor is A Day for Daisies and they provided us with their beautiful images. I pencil coloured (Faber Castell) the Flower Skirt image by ADFD. I love this image and wanted to keep it the focus of the card. I hope you like it! Please stop by the Sentimental Sundays blog to check out what the other DT members made. Hello!! Today I am here with a new Lia Stampz challenge and this fortnight the theme is Add Sparkle or Metallic element. I have used classic Faber Castell colour pencils to colour the image “Thank you”. Added some gems and tons of clear glitter on my flowers and also the sentiment banner but it’s not prominent in the photo. I hope you will stop by the Lia Stampz blog to play with us! Click HERE to go directly to the challenge post! I ran out of white organza ribbon otherwise this card would have looked much better. This is super sparkly, I wish you guys could see the sparkle. Sentiment stamp by Altenew. Until next time, love and hugs! Helloooooo!! How are you guys doing?! 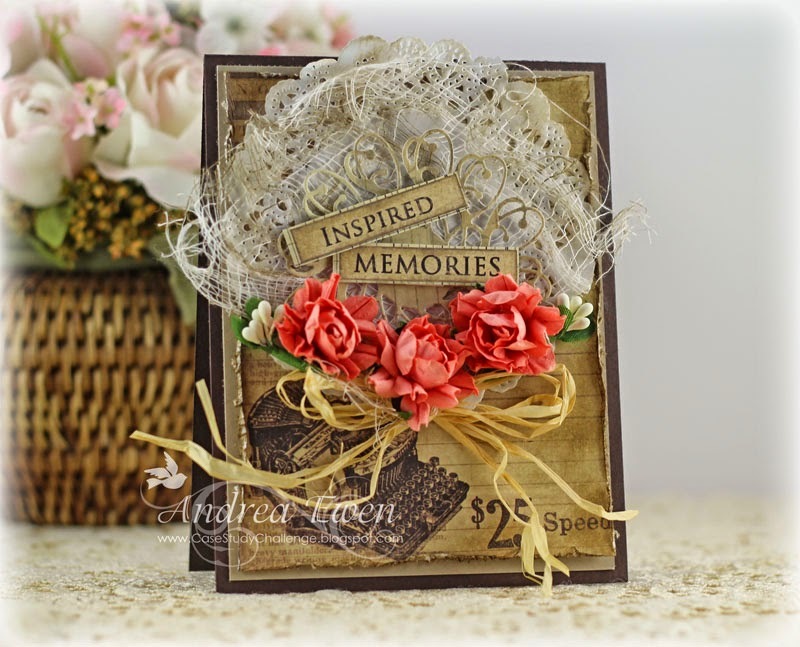 I have a card to show you today for the Sentimental Sundays challenge “Heartfelt Thanks”. Our sponsor this week is 2 Cute Ink and they have sent this absolutely adorable Owl for me to use. I have coloured it using Faber Castell classic colour pencils, tried to keep it as simple as possible and finished the card off with Altenew label stamp. I hope you guys will stop by the Sentimental Sundays blog, can’t wait to see what you guys create! I am here today with a new challenge over at Lia Stampz this fortnight. Our theme is ANYTHING GOES! I chose to watercolour the scene with “Candy” sitting on a brick wall. You can find her at the Lia Stampz Etsy shop. I did pencil coloured a few parts since I have an inkjet printer and I have to be VERY careful when watercolouring digis. I hope you like it! 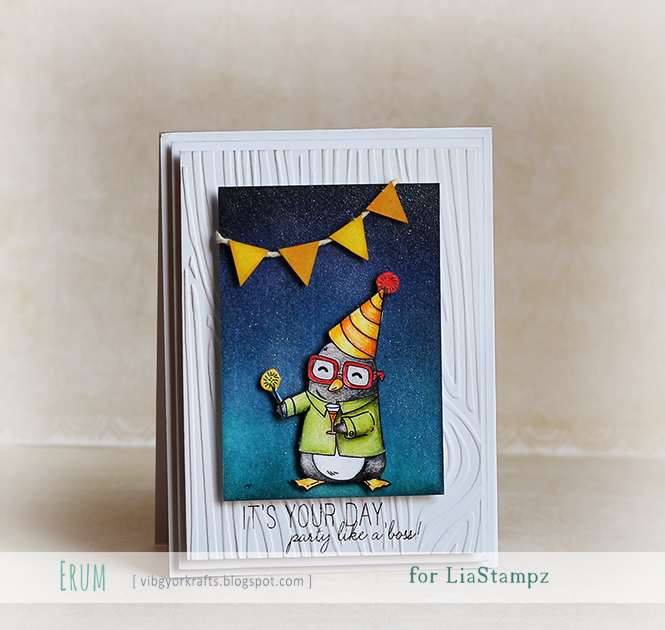 Please stop by Lia Stampz challenge blog and have a look at what other crafters created. It's time for a new challenge over at Sentimental Sundays and this week we have an Anything Goes challenge!! 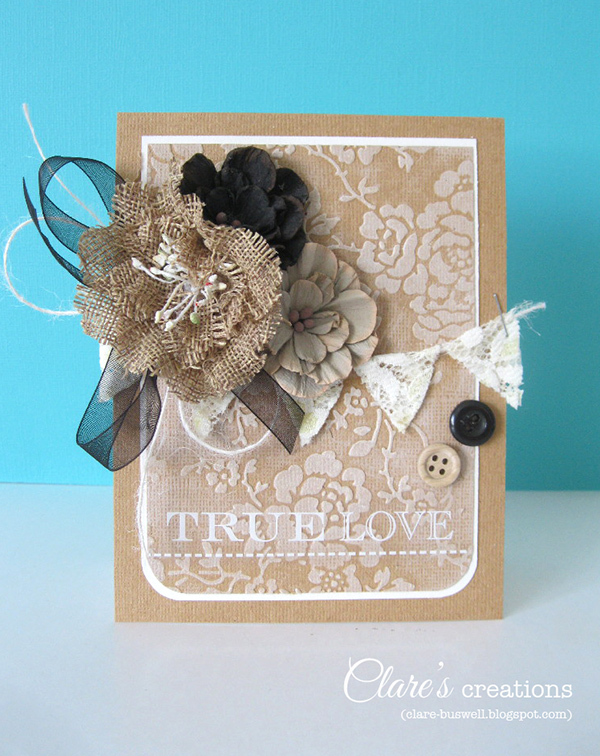 I created a shabby chic card using Cardabilities sketch. It's oh so sparkly but the sparkle doesnt show well in the photo. I hope you like it! Can't wait to see what you guys create! Sentimental Sundays: Bling it Up. Hey everyone! How are you all doing? I have a one layer CAS card for you today! 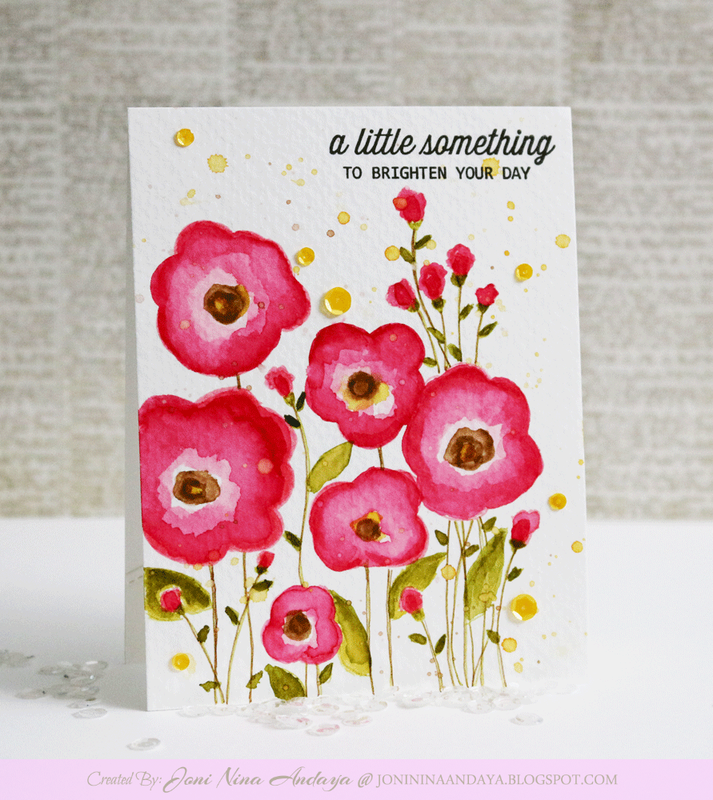 Sentimental Sundays is challenging you this week to bling it up! Though I failed miserable since the balloons I water colored don't show how sparkly they are but yeah I couldve added a couple of sequins or gems. The sponsor this week is Ppinky Dolls and they have the most adorable stamps! And I got to use my W&W!! I LOVE these! 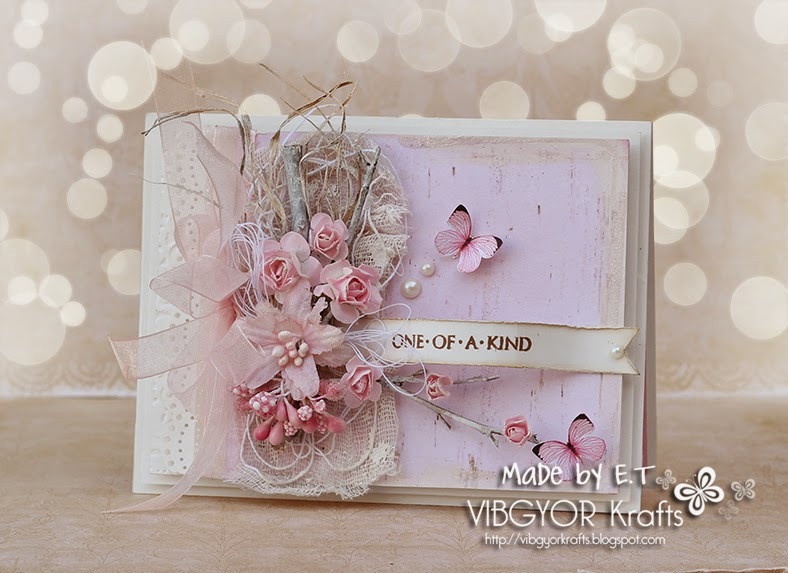 I thought I’d enter this card in WCMD pinspiration with Vanessa and Virginia’s CAS challenge, here’s my inspiration photo. Here’s a closeup of my very irregular hand drawn balloons. Stop by the Sentimental Sundays blog to check out the challenge details! Sorry for being MIA. My HD crashed and it felt like my life ended :/ I am glad I make backups all the time and I have everything up till Father’s day but nothing after that. I have been so busy with commissioned work that I lost track of the regular things I do. Anyway I am back with a new challenge over at Lia Stampz and the theme this week is Lavender and Lace. Yeah I gotta change that watermark! It’s an eye sore! anyhoo! I am using Buttercup by Lia Stampz. I have coloured her using classic faber castell color pencils.